Dive Watches Plus: HELSON Watches - You should know everything about their dive watch. HELSON Watches - You should know everything about their dive watch. HELSON is a very common name to the enthusiastic divers. Helson watches is reliable and you can get with a reasonable price. HELSON makes dive watches with combining the best materials and many years proven the technology. 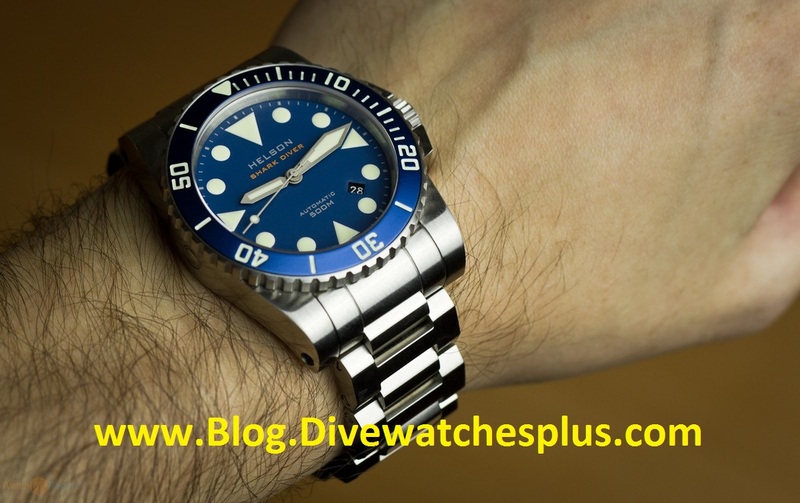 When it comes to dive watches we generally draw a particular image from the aspect of sports watch.Basically, the dive watch is big, burly, has stainless steel case to withstand the pressure of the deep. A thick rubber strap or stout link bracelet with a locking clasp attached to it. The HELSON watches are designed for the professional drivers for using under the water and those who are looking for buying a reliable and sportive dive-watch that goes with the theme of an active lifestyle. You will be happy to have such kind of watch. The purpose of buying a dive watch must not be use as a normal watch rather than using it on the underwater. In fact, fashion and lifestyle are important when you’re going to buy something that you will be in your hand no matter if it is for normal use or for underwater use. Helson watches has a very polished and beautiful glossy look that attacks your mind at the first look. You might not be going to buy a watch that does not meet the requirement of your lifestyle. HELSON made their watch for underwater uses so you don't need to worry about the water resistant and waterproof things. However, the matter is to how long you can go with the divewatches? Some of the dive-watch manufacturers say their watch can go 100 meters below the surface, and others are rated for in excess of 1000 meters. In every HELSON watches you can see the water resistance level is 500 metres to 1000 metres. Actually, that is enough as 100 meters can handle your average swimming and snorkelling needs, and 300 plus is a safe bet for recreational diving. Sports watches or dive watches are expensive than normal watches this is the mainstream thoughts among the people all over the world. However, sometimes this is true but when it comes to HELSON, the thoughts do not actually go with the price of their divewatches. IF you have a look on the dive watch market you can see several companies offers different price according to their watch quality. There are many watches available on the market that you can get within 100 USD to 5000 USD. The most interesting part of HELSON is, they are providing the same quality product at a reasonable price and sometimes half as compared to the others. A dive watchisalways long lasting by the processing of manufacturing. You cannot measure how many days it will give service but you can always check the user reviews and ratings on the market. According to the customer'sreview, HELSON made the dive watches especially for longevity. All the watches come with a1-year international warranty that means you don't have to worry about the longevity of their watches. 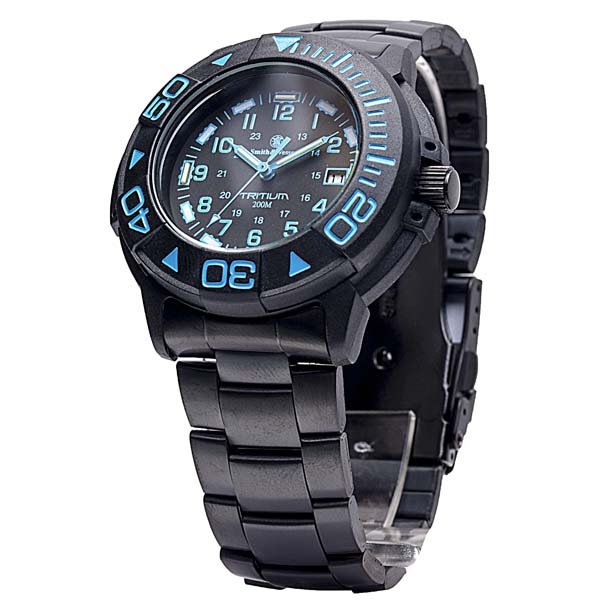 HELSON is a successful brand from Hong Kong have specialised in making dive watches. 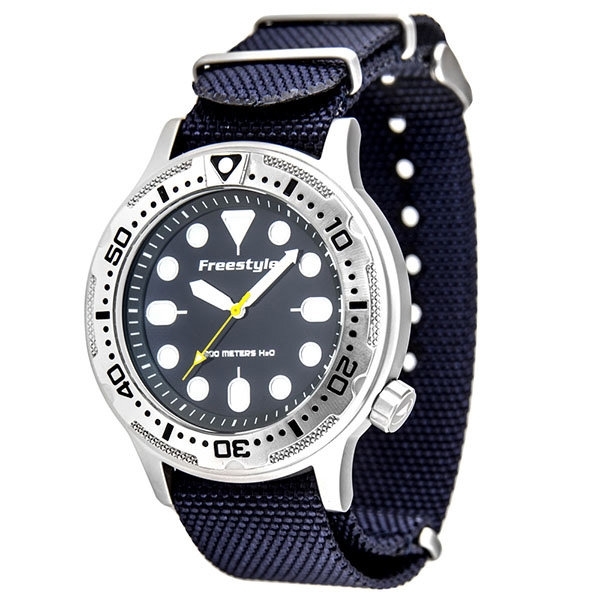 They offer various series of dive watches in the term of fashion and lifestyle and your basic needs of underwater experience. The Shark Diver series that they offer a fresh take on the classic dive watch. HELSON Watches have a collection and a range of sizes, colours, case materials, and movement options to suit just about everyone.